I’ve preached in the past about using wet wipes while on scene of a fire. It’s imperative that we try to get these different chemicals and carcinogens off of us as soon as possible. The traditional baby wipe is better than nothing, however, there are several firefighter specific wet wipes now available that are worth looking into. 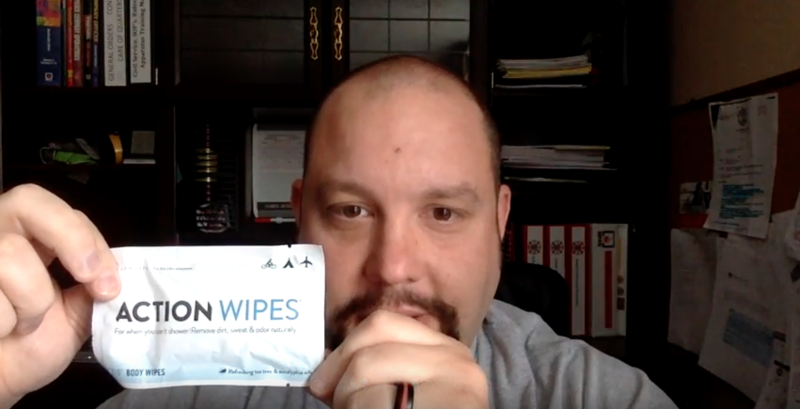 All of these wipes are large, durable, and alcohol free. This is a quick video that shows the different wipes that are available, and discusses some items to consider before purchasing them for your department or yourself.